The Millennium Falcon. The fastest hunk of junk in the galaxy. 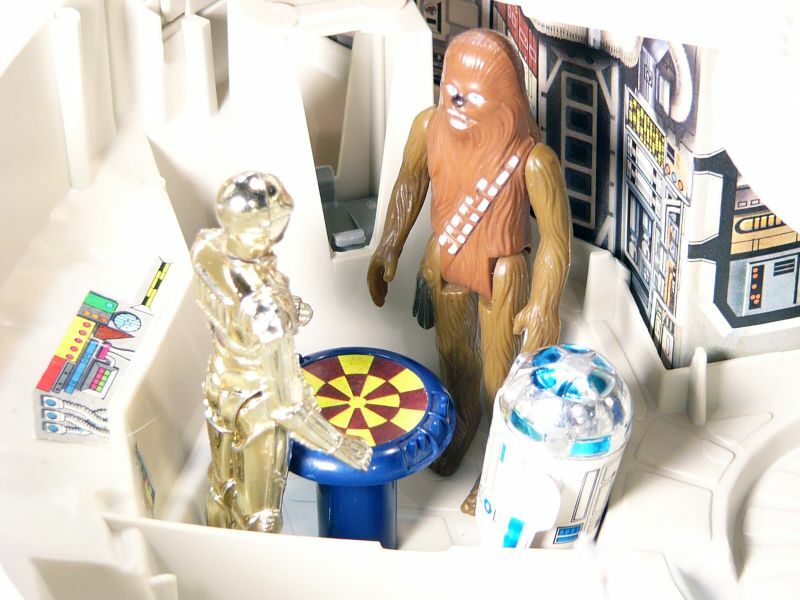 In 1979, Kenner released this monster of a toy. 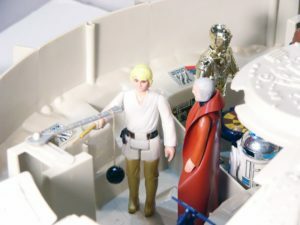 At the time, it was the largest toy in the Star Wars line up. But it also had the largest price tag. I remember 1 kid in the neighborhood who actually had one. 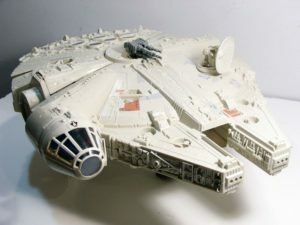 My original Falcon from childhood is long gone. I picked this one up complete on ebay a few years ago… for about the same price I payed for my original in about 1983. For more info on restoring this one (and a link to the original TV commercial), see HERE.